The GL 63 is an impressive-looking automotive beast, and bigger than the average vehicle, which is where its stainless-steel running boards come in handy. Normally just for show, these provide a more than useful step up into the cabin, while a five-door body ensures that access is easy for all. The vehicle’s purposefully flared wheel arches contain lightweight and stylish 21-inch alloy wheels. At the rear of the car are chrome-trimmed quad exhausts that issue the GL 63’s low, insistent growl. The vehicle is fitted with a 5.5-litre 550bhp petrol engine, which is powerful enough to easily handle a full complement of travellers and cargo. This V8 unit is attached to seven-speed automatic transmission, and produces a peak torque of 760Nm and 0-60mph in approximately 4.7 seconds. This particular GL 63 iteration comes with 4Matic system, which delivers enhanced four-wheel drive. Three drive modes (Comfort, Sport and Manual) are included too, allowing you to more than match a range of surface and weather conditions. A 14-speaker Bang & Olufsen system is in place, providing flawless sound reproduction. This allows occupants in each position to fully enjoy favourite tunes, digital-quality radio stations and captivating audiobooks. Satellite navigation features too, making the process of journey planning and last-minute route adjustment as intuitive and stress-free as possible. A range of connective inputs are included: AUX, USB and SD – and Bluetooth®, which facilitates music streaming and hands-free telephone communication. If you would like to know more about the Mercedes-AMG GL 63 4Matic, please get in touch with us today. 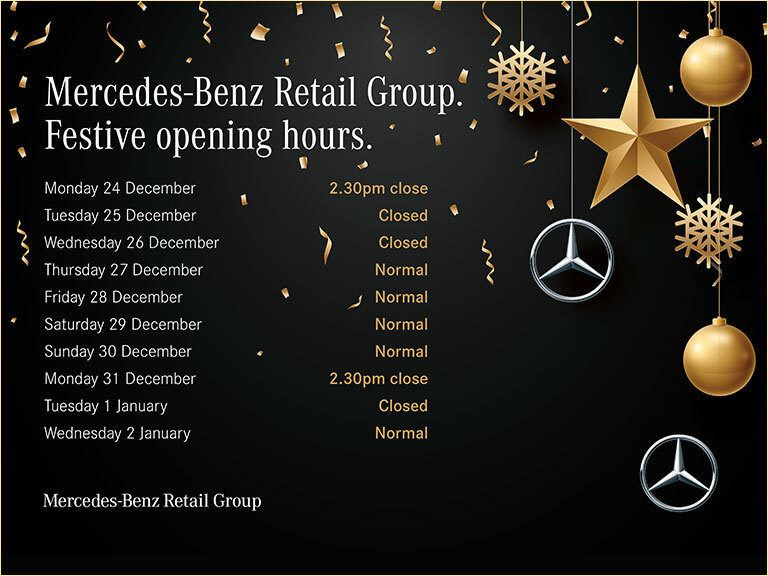 You can do so via our website any time you wish, or by phoning or visiting your nearest Mercedes-Benz Retail Group site any day of the week.